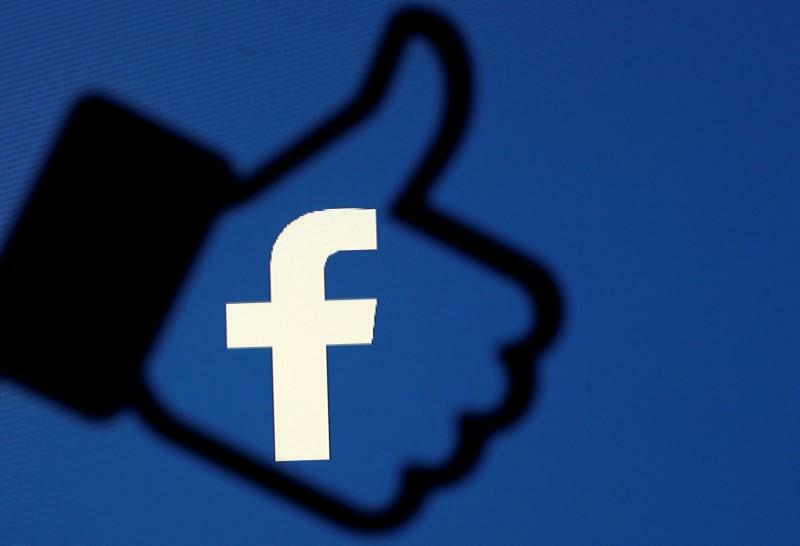 (Reuters) - Facebook Inc on Tuesday decided to allow certain ads promoting cryptocurrency and related content from pre-approved advertisers, but would continue its ban on those tied to binary options and initial coin offerings. Facebook had in January banned ads that promote financial products and services that are frequently associated with misleading or deceptive promotional practices. "We will listen to feedback, look at how well this policy works and continue to study this technology so that, if necessary, we can revise it over time," Facebook's product management director, Rob Leathern, said in a blog.